1. 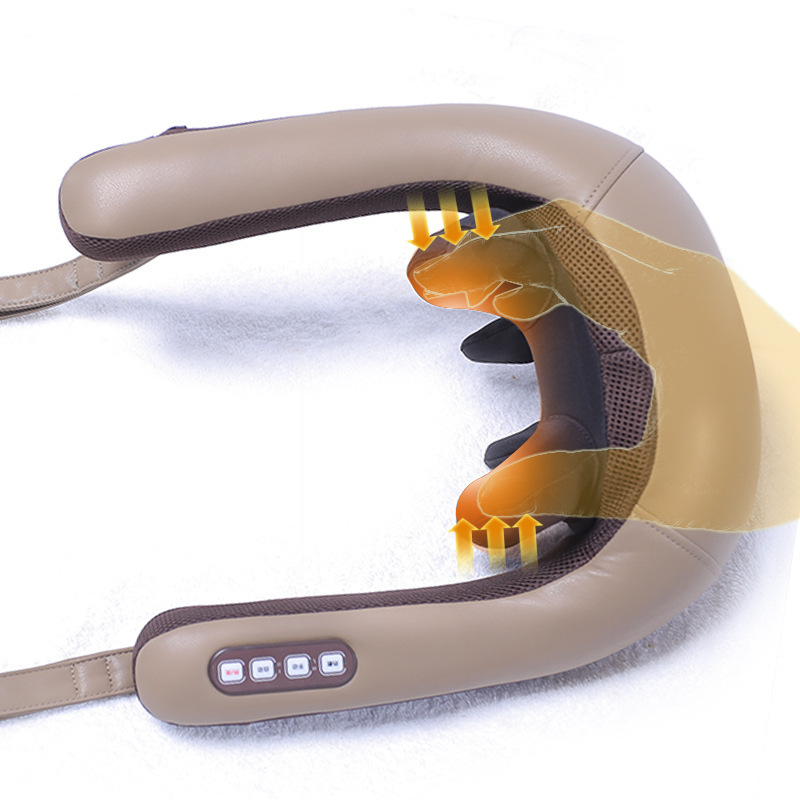 4 massage wheels shiatsufor the neck,2 massage head acupressure forthe shoulder, 2 modes, Manual and Auto modes. 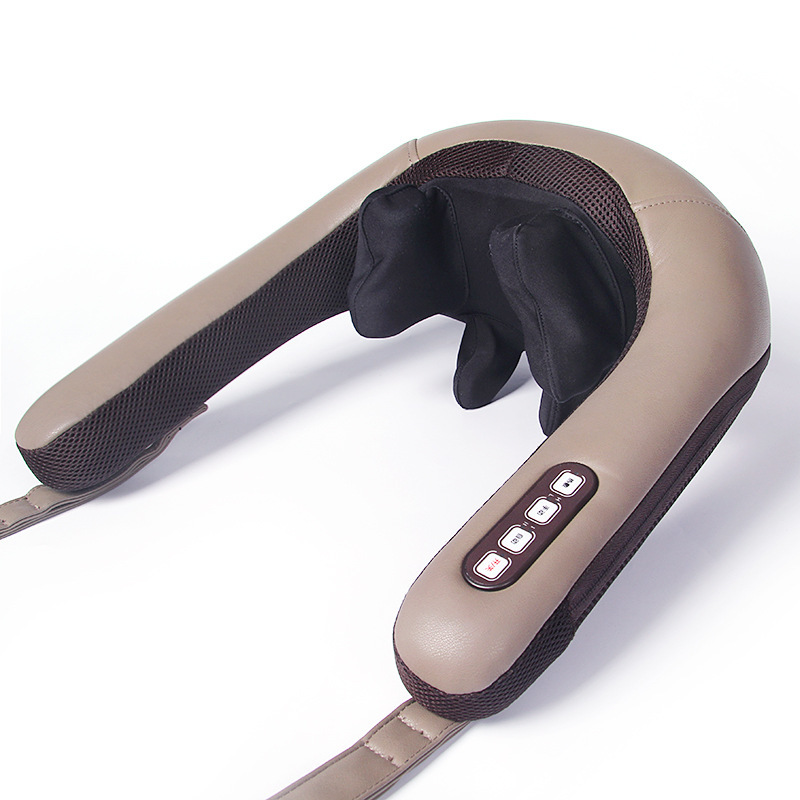 new stronger mode used, Relax theneck and shoulder, relieve muscular fatigue. 2. High quality limiting temperature and safe electric appliance can make surethe products used in safe and reliable situation. 3. Circuit protection. Built-in auto timer of 15 minutes. 4. You can choose massage separate , itis useful for the muscular fatigue or pain caused by stiff neck or other illness. 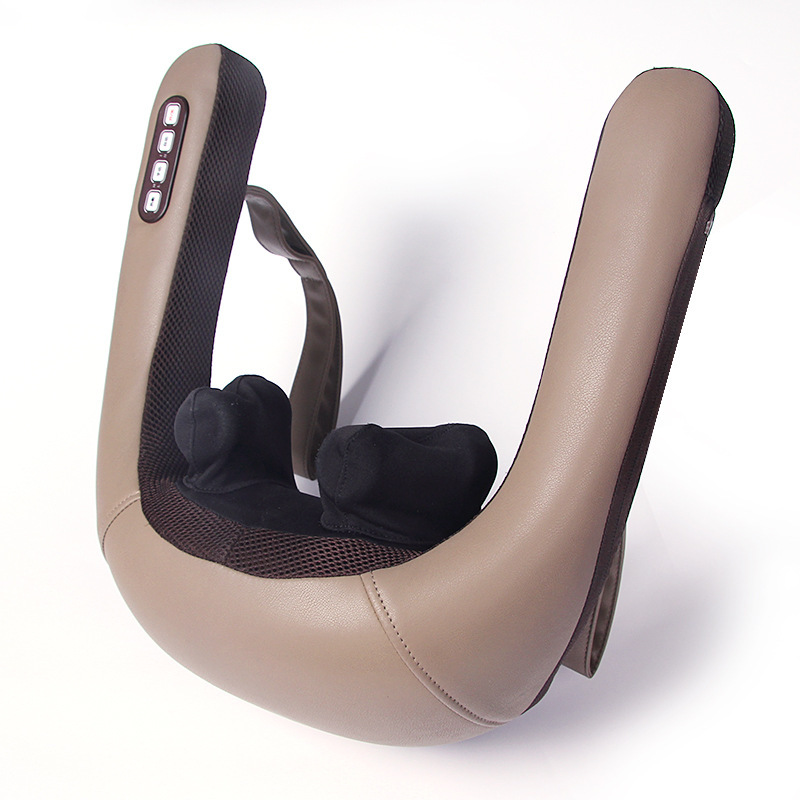 5.high quality PU materials, not only increase the weight, but also enables themassage powerfully, you can feel the slightly vibration. 6. Kneading massage for effective relief of neck, shoulder, thigh aches likehuman hands. 7. Strap Panel foreasying use.